50s&60s OLDSMOBILE Factory Work Shirs!! ３月３０日（土）入荷！　IVY STYLE ６０s　PULLOVER B.D SHIRTS! ３月２１日(木)入荷！　60s DONEGAL stripe shirts!! 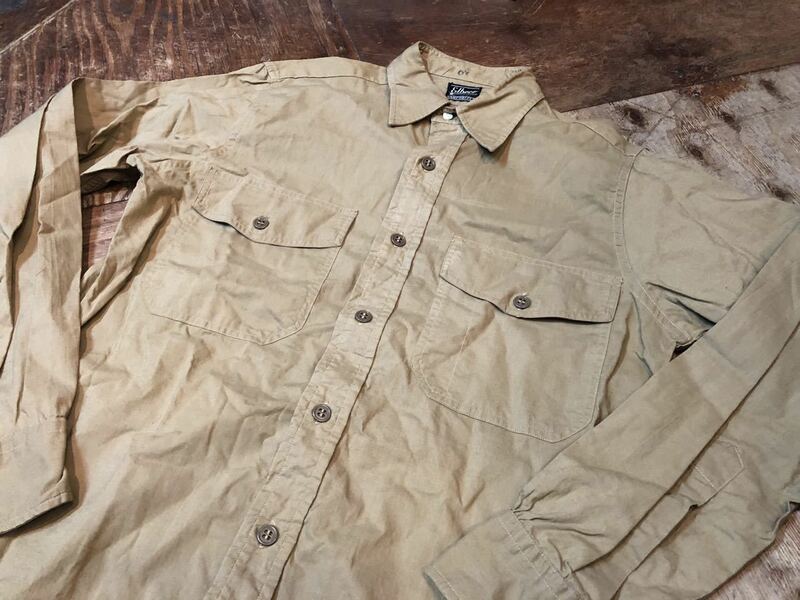 ３月１４日(木)入荷！！デッドストック！　BIGBEN Wrangler Work Shirts ! ３月９日（土）入荷！６０s　Dutch made ストライプ　B.D shirts! ３月９日（土）入荷！60s　Fashion of Ivy league B.D Shirts!! 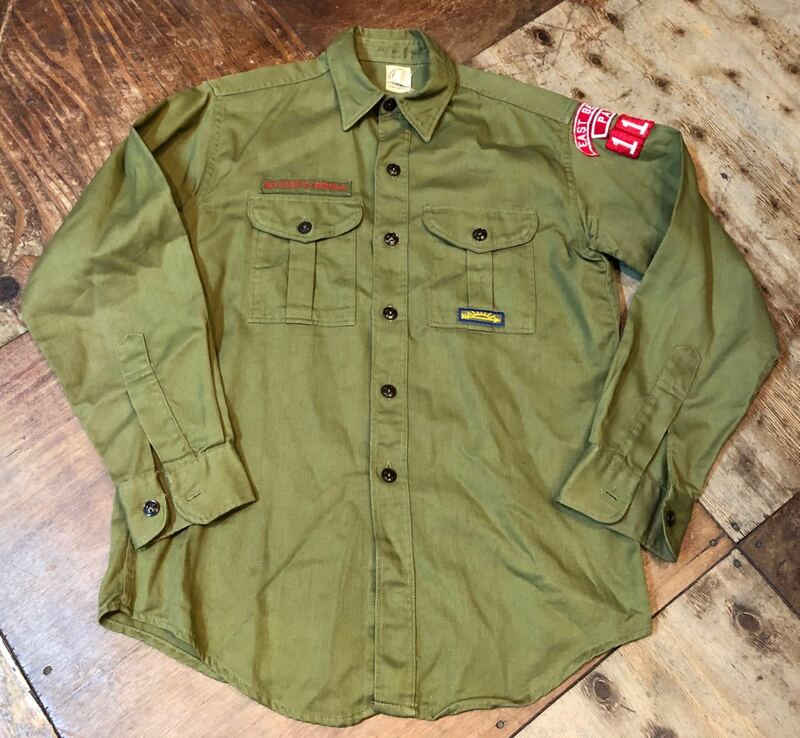 ３月９日（土）入荷！　５０s＆60s　OG-107 初期と後期　U.S ARMY UTILITY SHIRTS!! 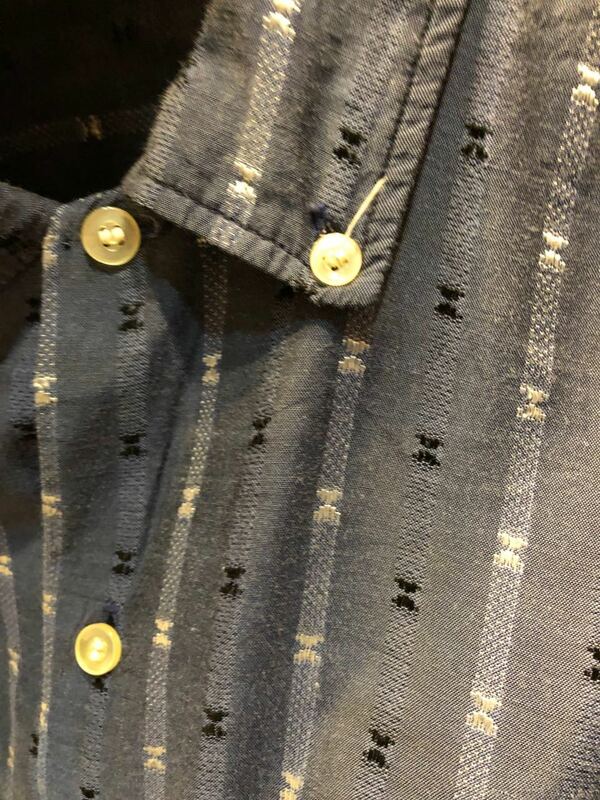 RALPH LAUREN ラルフローレン　B.D SHIRTS! 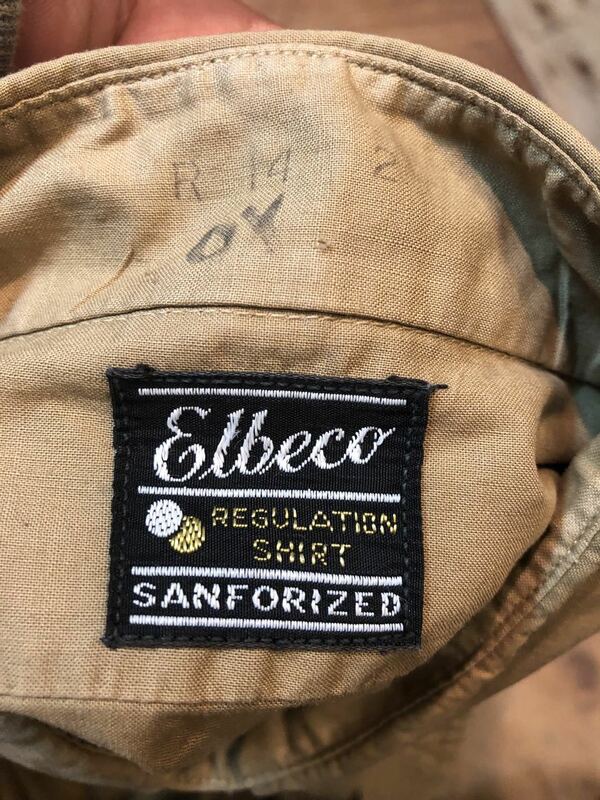 50s SEARS DENIM WORK SHIRTS ! アメリカ仕入れ情報#4 50s Penny’s towncraft wool shirts! 本日１０月１６日（火）入荷！　50s CAMPUS RAYON shirts! １０／１３（土）入荷！６０s　all cotton ALLEN'S B.D IVY shirts! アメリカ仕入れ情報#11 50s Black サテン baseball shirts! ８月４日（土）入荷！６０ｓ　HoALOHA all cotton Hawaiian shirts! ７月７日（土）入荷！60s junzen プルオーバー IVY B.D shirts! ７月７日（土）入荷！60s Hand screened RAYON ALOHA SHIRTS ! ７月７日（土）入荷！60s~VAN HEUSEN all cotton バティック　B.D shirts! 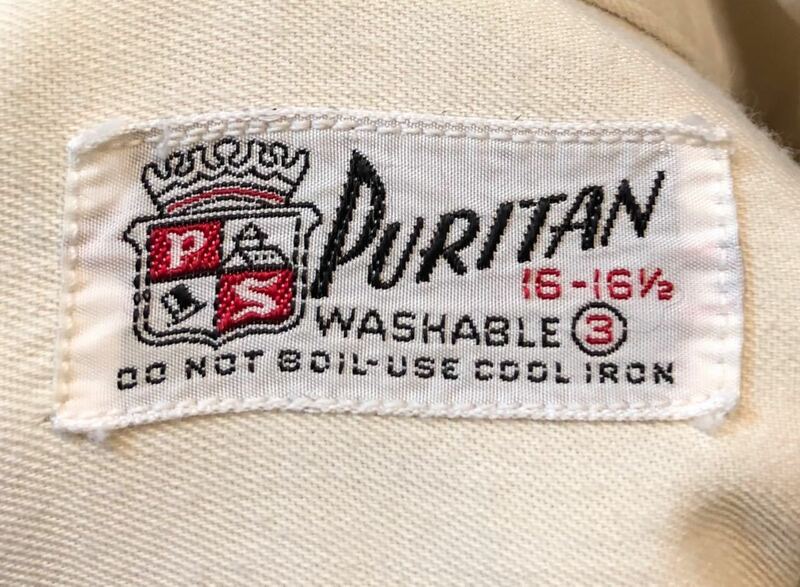 5月１９日（土）入荷！40s all cotton white shirts! 5月１９日（土）入荷！５０s　RAYON PALI HAWAIIAN SHIRTS! ３月２４日（土）入荷！50s　all cotton マチ付き　Arrow シャツ!! 3月１７日（土）入荷！６０s all cotton IVY CLUB B.D shirts! 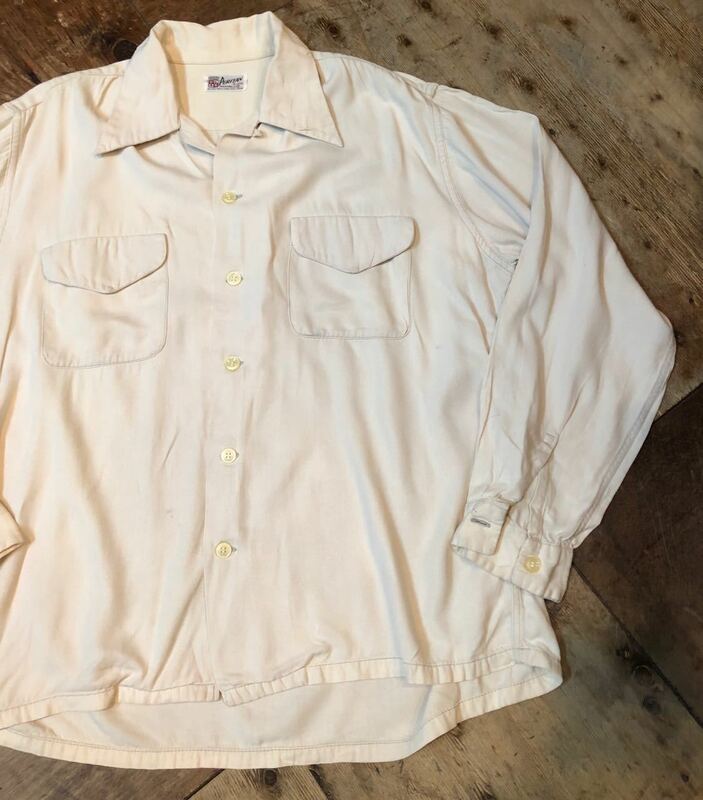 3月１７日（土）入荷！５０s　チェーンステッチ　all cotton work shirts! ３月10日（土）入荷！60s all cotton H.B.T チェーンステッチ　WORK SHIRTS!! アメリカ仕入れ情報＃４１　６０s　BOYD'S PULL OVER B.D IVY shirts!! 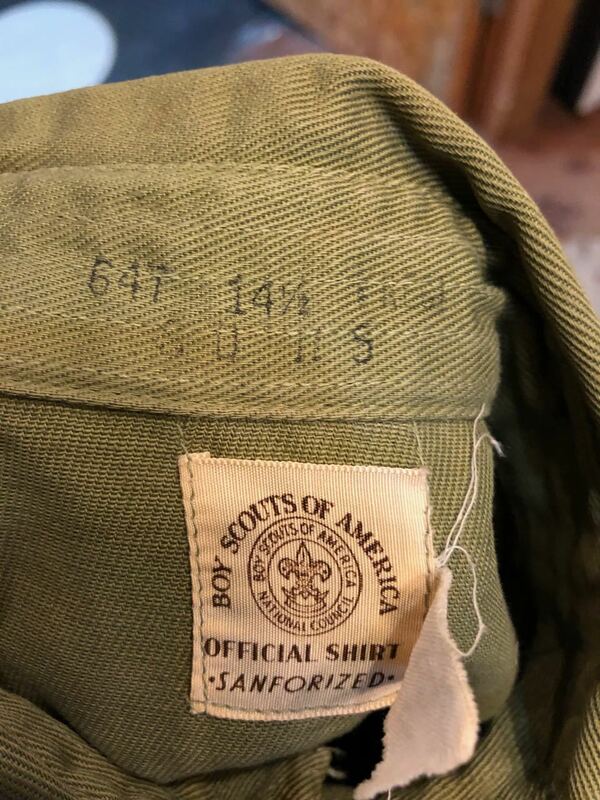 アメリカ仕入れ情報＃４０　６０s　all cotton ! 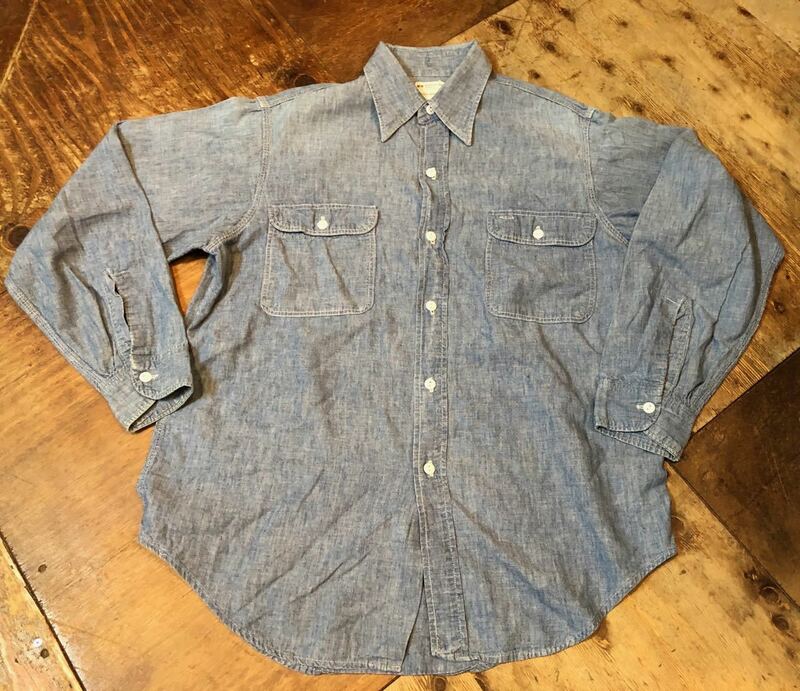 U.S NAVY Chambray shirts!! アメリカ仕入れ情報＃30 ７０s−８０s　デッドストッック！BROOKS BROTHERS ブルックスブラザーズ　B.D shirts! 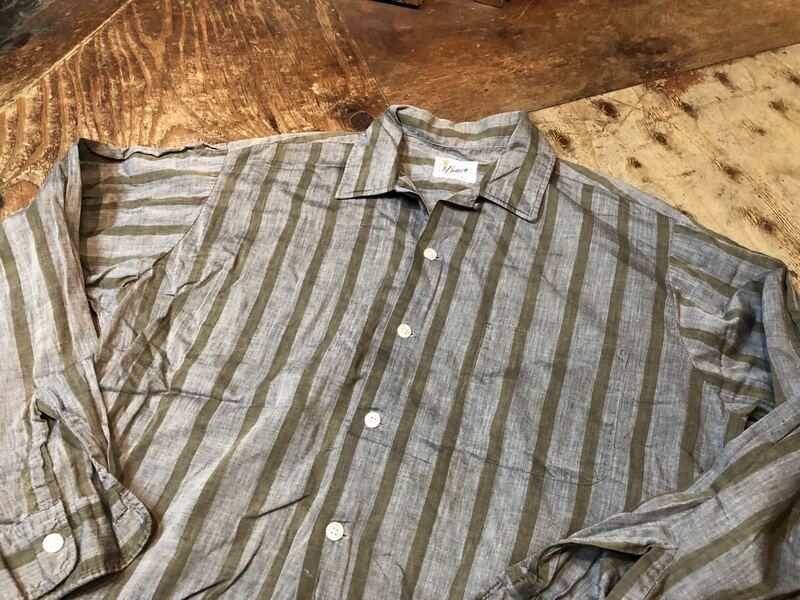 アメリカ仕入れ情報＃18 70s デッドストック　Lee SHORT SLEEVE WORK SHIRTS!! １２月２３日（土）入荷分！５０s〜U.S NAVY　C.P.O wool shirts!! １２月１６日（土）入荷！５０s　ARROW マチ付き　Oxford B.D shirts! １２月１６日（土）入荷！　６０s　マチ付き　Power house wool shirts! 12月２日（土）入荷！８０s　L.L Bean Timberline shirts ! ! １１月２３日入荷！　７０s　DEECEE DENIM WESTERN SHIRTS! １１月１８日（土）入荷！　60s~マチ付き　PULL OVER SPINNAKER SHIRTS ! １０月１４日（土）入荷！４０s　Hecules ヘラクレス　マチ付き　WORK SHIRTS! １０月9日（月）入荷！ 50s Rayon　オープンカラー（開襟 ）shirts! １０月７日（土）入荷！８０s〜BIG MAC シャンブレーシャツ！all cotton ! アメリカ仕入れ情報＃６８　50s Arrow Wool shirts! アメリカ仕入れ情報＃５８　３０−４０s　肘当て付き Plgrim wool flannel shirts! 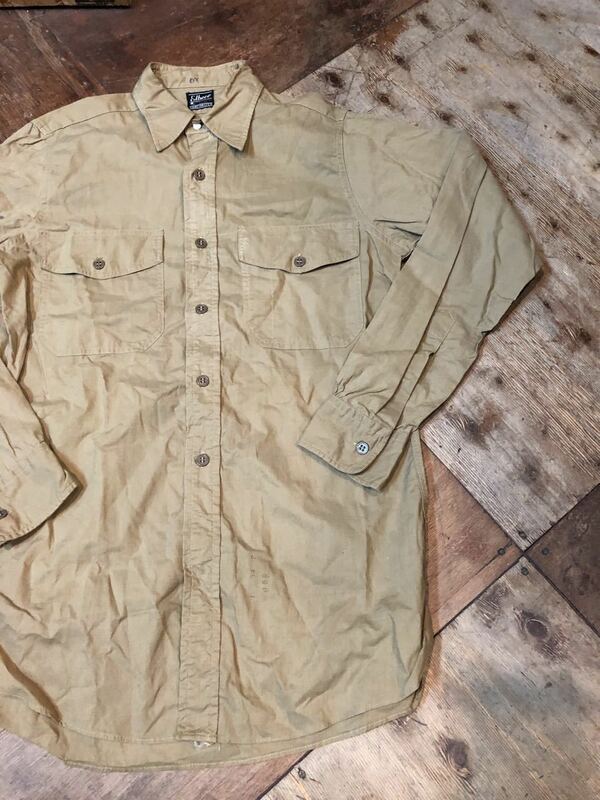 アメリカ仕入れ情報＃３６　デッドストック発見⑥５０s　U.S ARMY UTILITY SHIRTS! 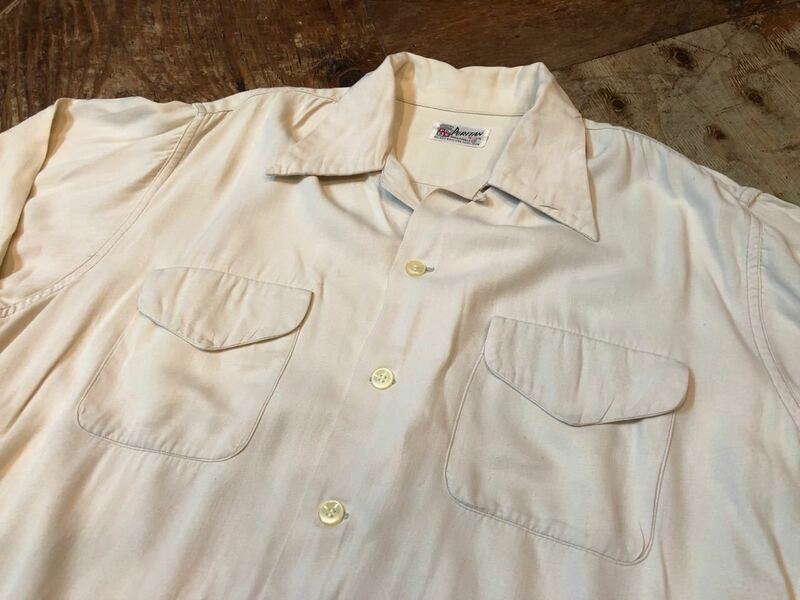 アメリカ仕入れ情報＃２５　50s　マチ付き BIG SMITH WORK SHIRTS! ７月１５日（土）入荷！５０s　SKIPPER pullover shirts ! 7月８日（土）入荷！４０s　all cotton white shirts!! ７月１日（土）入荷！４０s〜Surfrider all cotton Hawaiian shirts! ６月１０日（土）入荷！！８０s〜Polo Ralph Lauren made in U.S.A Hawaiian shirts all cotton! ６月３日（土）入荷！５０s　ROAYAL PALM RAYON HAWAIIAN ! ６月３日（土）入荷！５０s　all cotton Hawaiian shirts!! ６月３日（土）入荷！６０s　CAMPUS INDIAN MADRAS B.D shirts!! ５月５日（金）入荷！60s all cotton B.D shirts!! 4月３０日（日）入荷！　60s all cotton IVY B.D Shirts!! アメリカ仕入れ情報＃４９　60s~MADE IN ENGLAND SHIRTS! 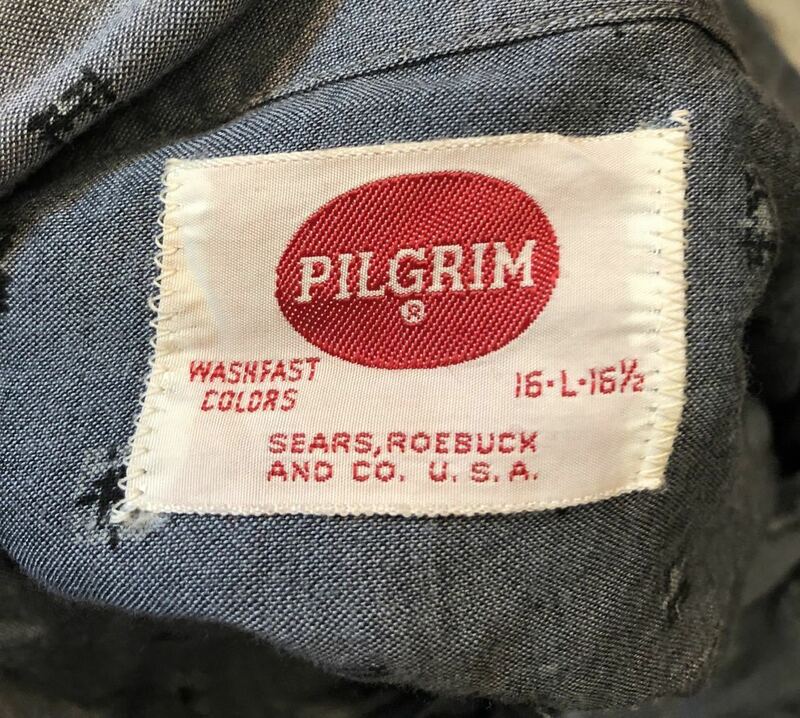 アメリカ仕入れ情報＃４５ 50s~　CAR FACTORY WORK SHIRTS !! 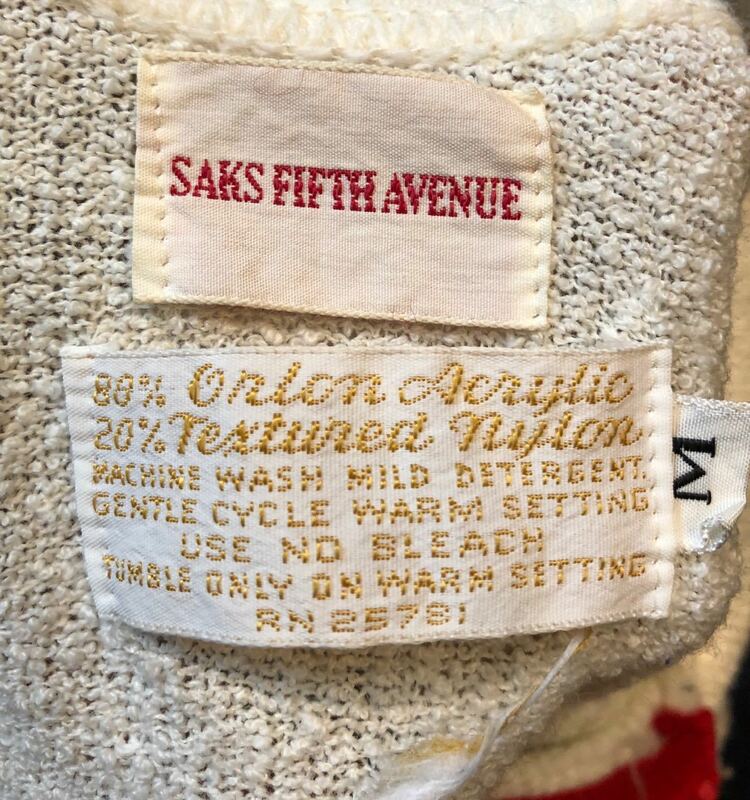 アメリカ仕入れ情報＃４５　６０s　デッドストック　ボックス　シャツ　all cotton ! 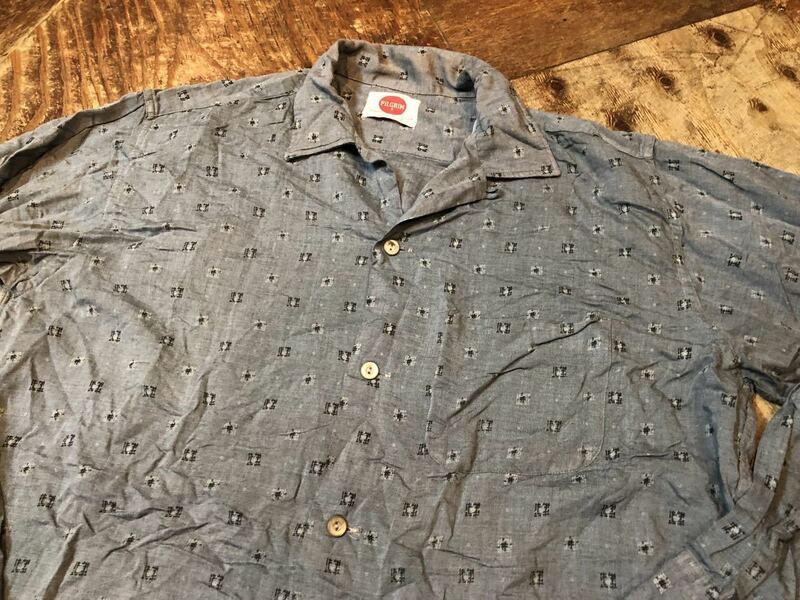 ６０s　all cotton HOP SACK マーシャルフィールド プルオーバーB.D shirts! 3月25日（土）入荷情報！６０s　DONEGAL all cotton shirts! 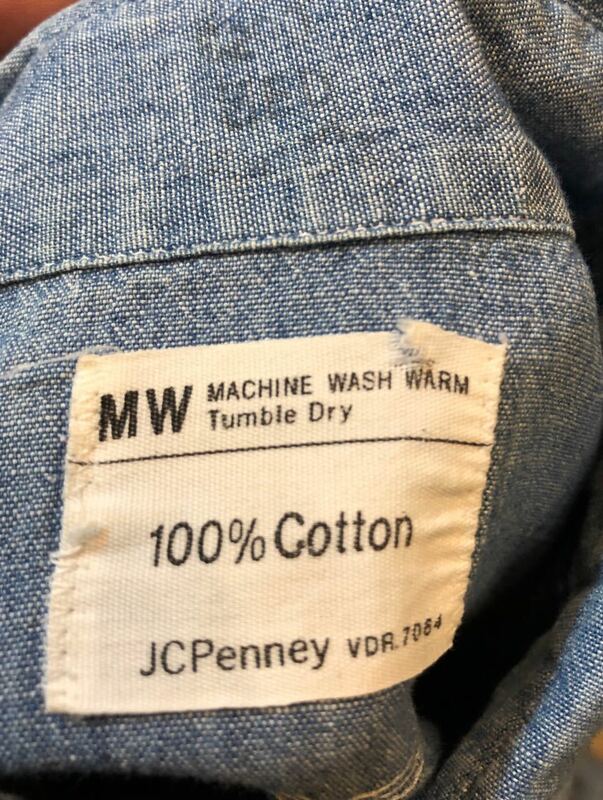 ３月１８日（土）入荷！70s Levi's BIG E シャツ！all cotton ! 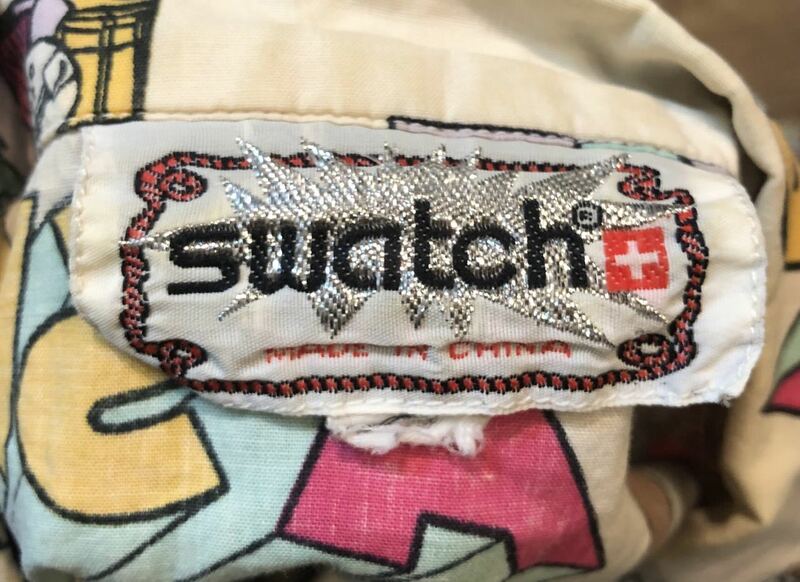 ３月１８日（土）入荷！９０s　BIGMAC　シャンブレーシャツ！　all cotton! ３月１８日（土）入荷！　60s　Arrow OX all cotton shirts! 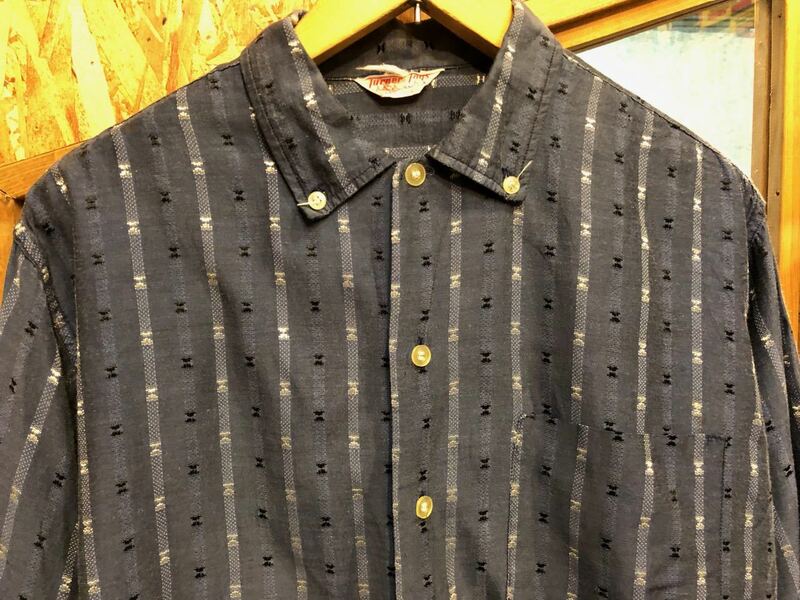 ２月１８日（土）入荷！５０s　オープンカラー　all cotton shirts!! ２月１８日（土）入荷！６０s　SUNSET! all cotton shirts! ２月１１日（土）入荷！６０s　Kentfield B.D shirts ! ２月１１日（土）入荷商品！RUGBY by Ralph Lauren B.D shirts! １月２日入荷！　SEARS DENIM WORK SHIRTS !! １２月３０日入荷！　PENDELETON WOOL shirts ! 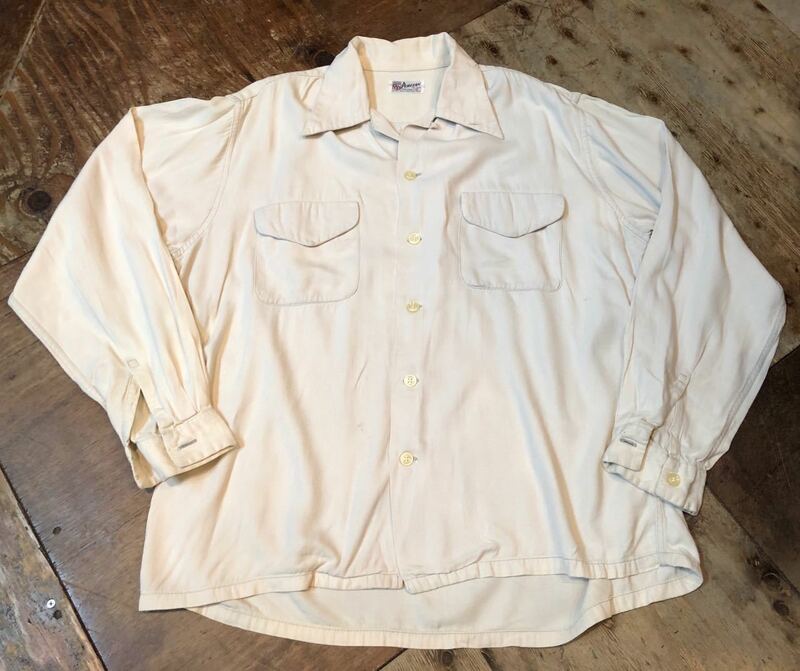 アメリカ仕入れ情報＃３０デッドストック発見 ⑮　５０s　WORK SHIRTS! 10/22（土）入荷商品！４０s　Unknown コの字ZIPPER wool pullover shirts!! 10/22（土）入荷商品！BIGMAC オンブレー　プリントネル　WORK SHIRTS! 10/22（土）入荷商品！70s Levi's Denim shirts Jacket! 10/15(土）入荷！ ４０s　マチ付き！BIG BROTHER SHIRTS! 10/15(土）入荷！ ５０s　Pendleton wool shirts!! 10/15(土）入荷！ ５０s〜Penny's Towncraft!! wool shirts!! 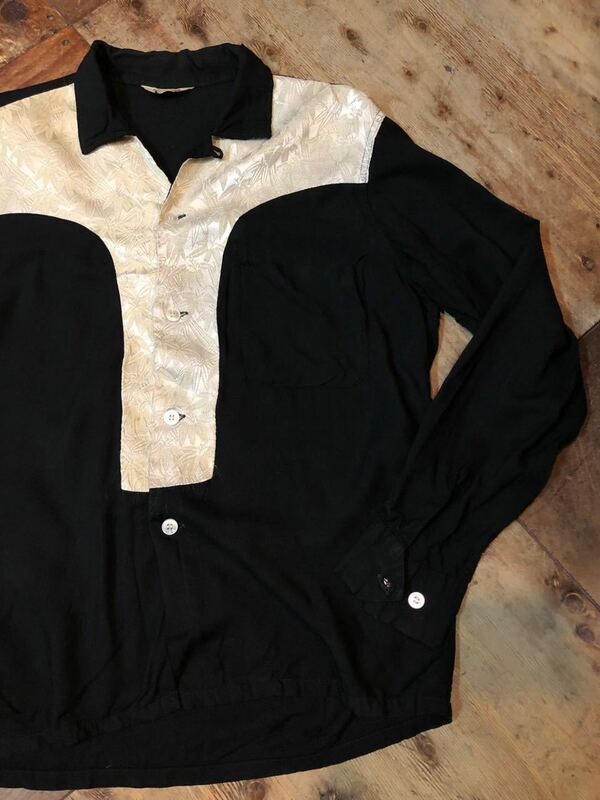 10/9(日）入荷！ 60s マチ付き　Pilgrim プリントネル　WORK SHIRTS! 10/9(日）入荷！50s Penny's Town Topic wool shirts!! 10/9(日）入荷！　デッドストック　C.P.O WOOOL shirts!! ８月２７日（土）入荷！　６０s　OLD KENTUCKY SHIRTS!! 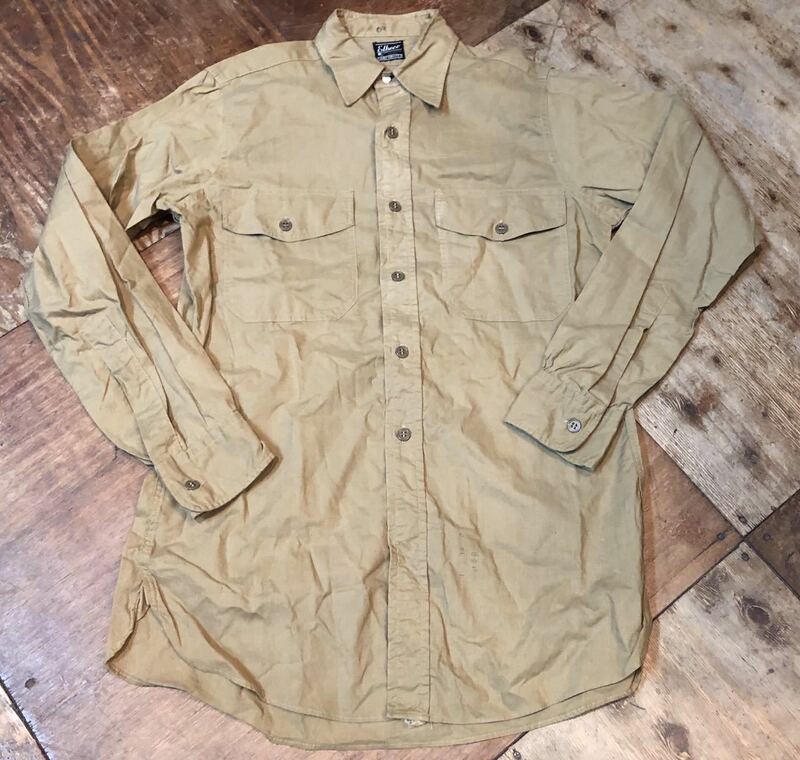 8/13(土）入荷！40's　デッドストック　マチ付き　USN　N-3　Utility shirts!! 7/23 （土）入荷！！デッドストック 50s Arrow ハワイアンシャツ！！all cotton!! 7月１７日（日）入荷！　50s FLAG パターン　Penny's shirts!! 7/9（土）入荷商品！！　50s DUKE KAHANAMOKU Hawaiian shirts!! 6月２５日（土）入荷！４０s　Sports wear all cotton white shirts! 6月２５日（土）入荷！５０s　The Liberty House rayon Hawaiian shirts! 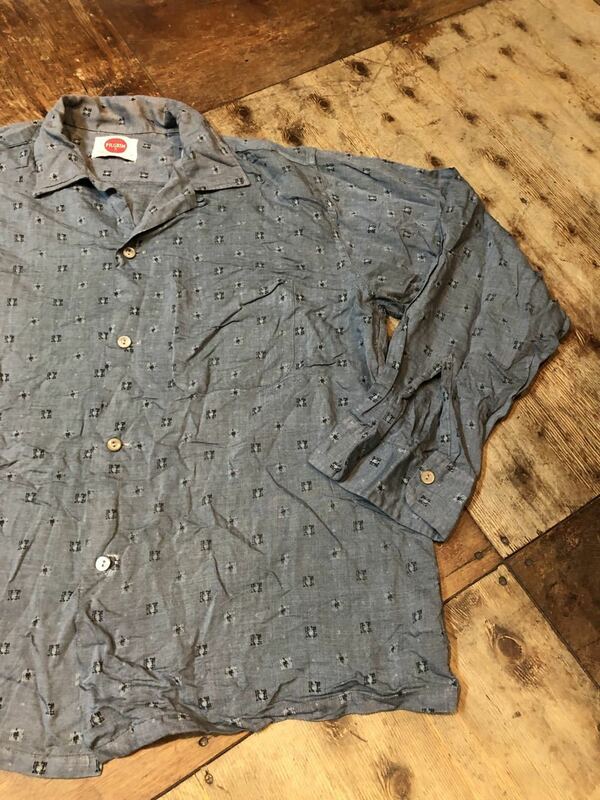 6月１８日（土）入荷！６０s　all cotton shirts JAC! ６月１１日（土）入荷！　YOEKW GOLDEN IVY pullover B.D shirts! ６月４日（土）入荷！　６０s　〜バッハ　invention 1 T-shirts!! 6月４日（土）入荷！　60s~Penny's Towncraft B.D IVY shirts!! 平日ですが、入荷しております！！　U.S NAVY WHITE SHIRTS! 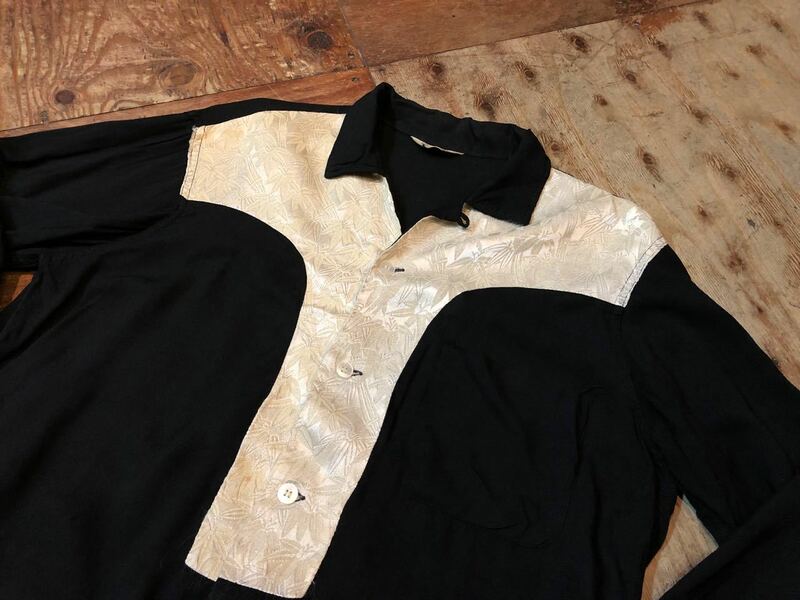 5/14(土）入荷！５０s〜オンブレーE&W The Plans Western shirts!! 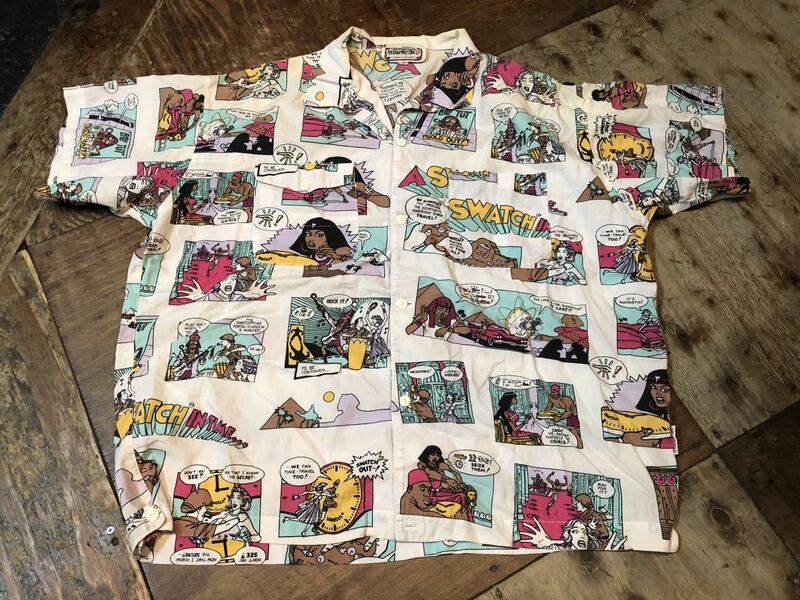 デッドストック80-90s　DICKEIES& 70s~STPHENS WORK SHIRTS! ゴールデンウィーク入荷！　第７弾! 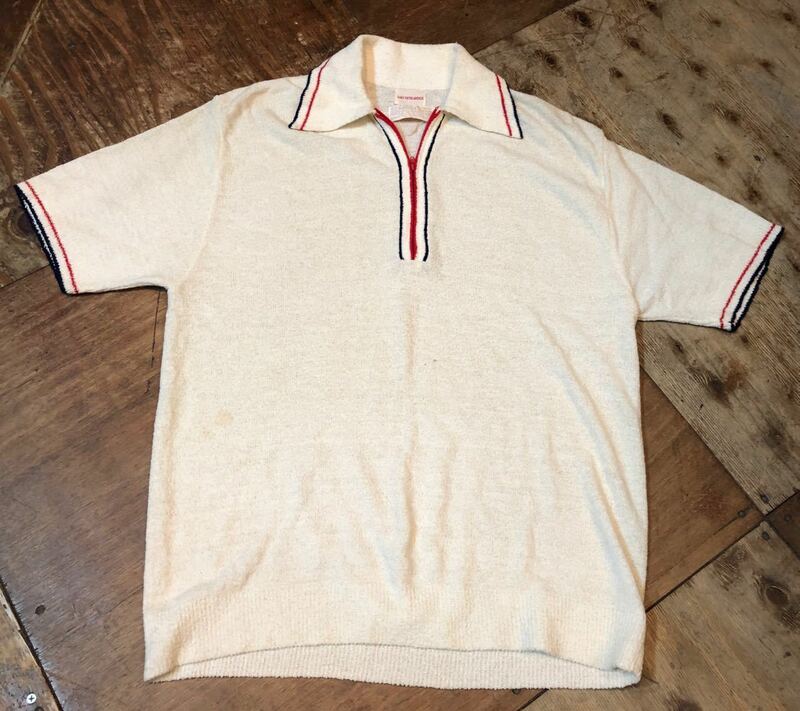 !４０‘s　Sportswear cotton shirts! ゴールデンウィーク入荷！　第７弾! 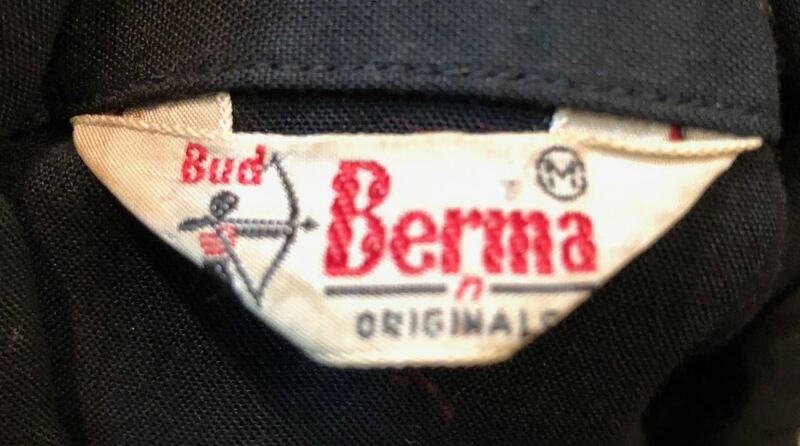 !５０s　ARROW マチ付き　B.D shirts! ゴールデンウィーク入荷！　第７弾!! Made in U.S.A Polo Bear B.D shirts!! ゴールデンウィーク入荷！　第6弾!! 5/5入荷！！BATISTE OX B.D shirts!! ゴールデンウィーク入荷！　第6弾!! 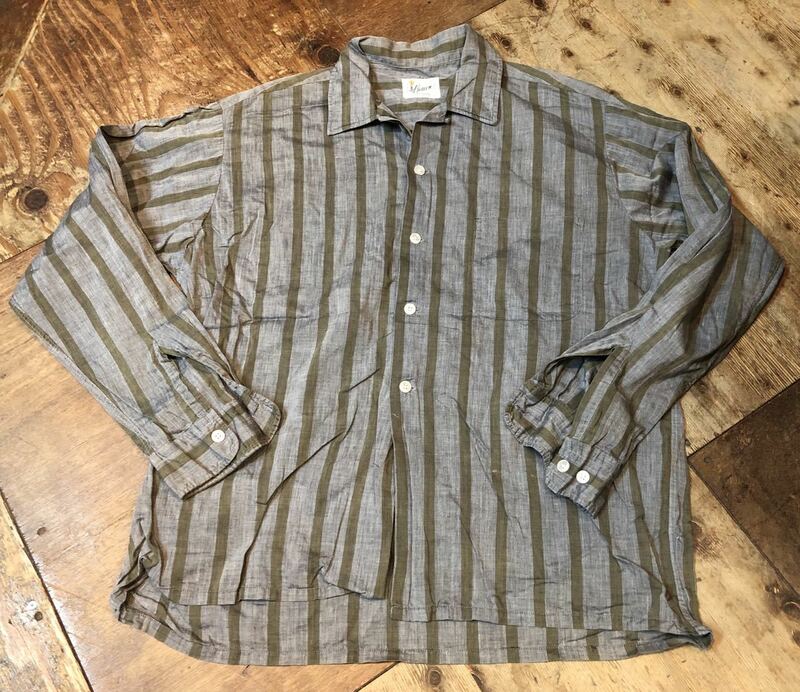 5/5入荷！！６０s　all cotton stripe shirts!! ゴールデンウィーク入荷！　第５弾!! 5/4入荷！！８０’s　インディアンマドラスチェック　B.D shirts!! ゴールデンウィーク入荷！　第５弾!! 5/4入荷！！４０s〜Cotton hawaiian shirts!! ゴールデンウィーク入荷！　第４弾！　６０s Rayon Border white shirts!! ゴールデンウィーク入荷！　第４弾　６０s〜BRENT all cotton white shirts!! ゴールデンウィーク入荷！　第３弾　６０s〜　PENNY'S TOWNCROFT shirts!! 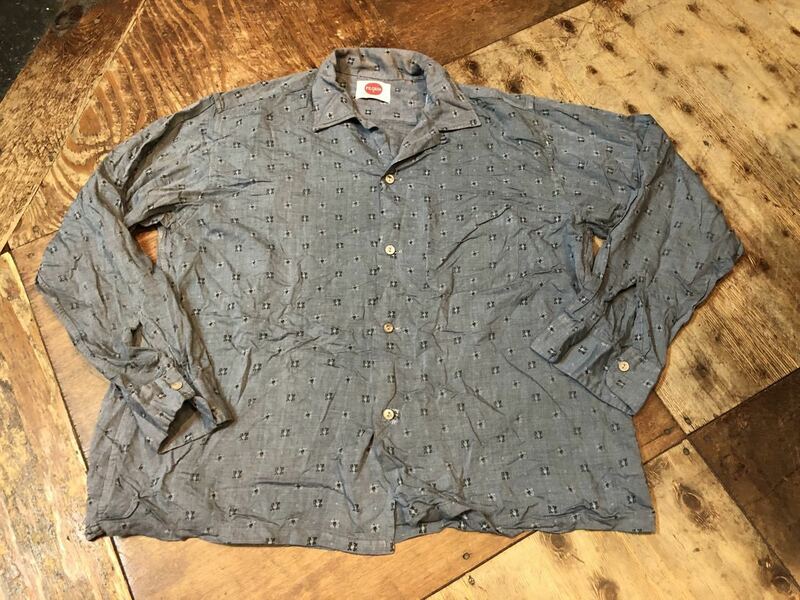 ゴールデンウィーク入荷！　第３弾　６０s〜　B.D IVY shirts all cotton! ゴールデンウィーク第２弾　4/30 入荷！４０s　KRAMER'S 和柄　hawaiian shirts!! ゴールデンウィーク第２弾　4/30 入荷！４０s〜RAYON Hawaiian shirts!! 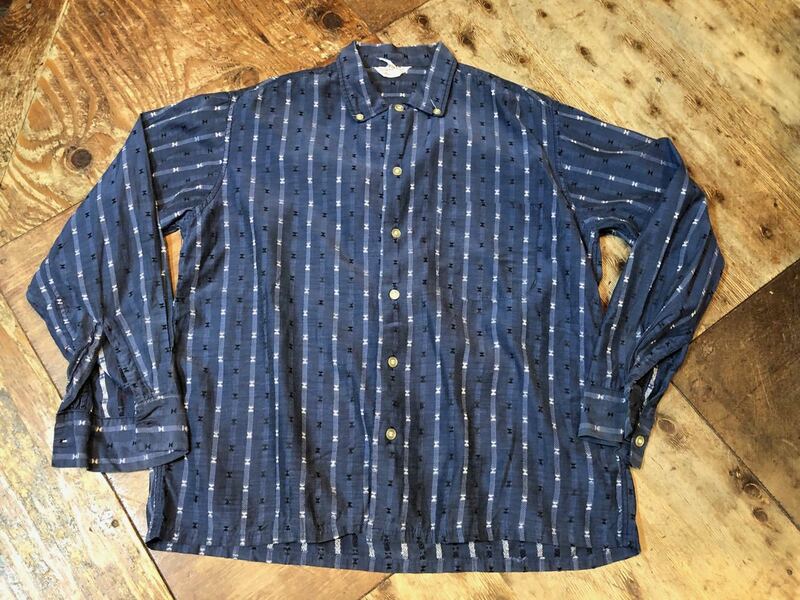 ゴールデンウィーク第２弾　4/30 入荷！６０s　GANT IVY B.D shirts!! 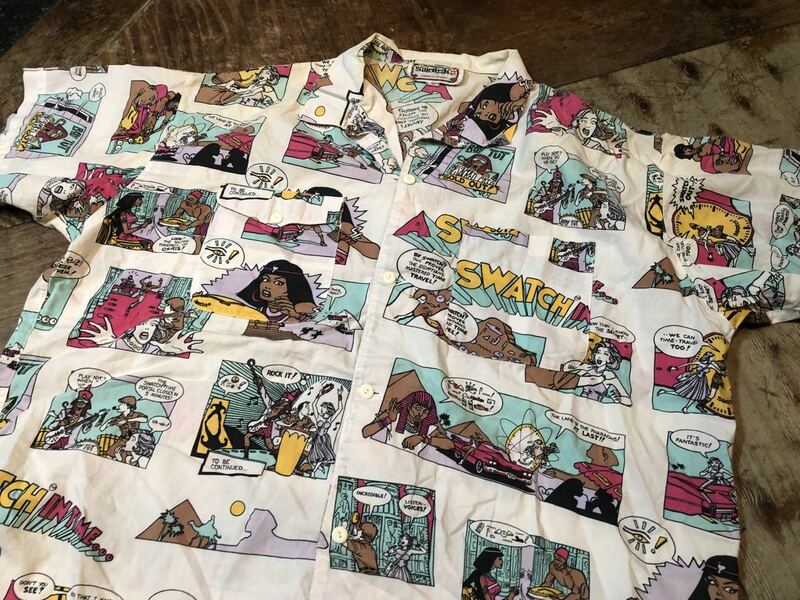 ゴールデンウィーク第２弾　4/30 入荷！　50s ARROW SHIRTS! GOLDEN WEEK 入荷！！第１弾　5/29入荷！６０s　all cotton Puritan B.D Shirts!! 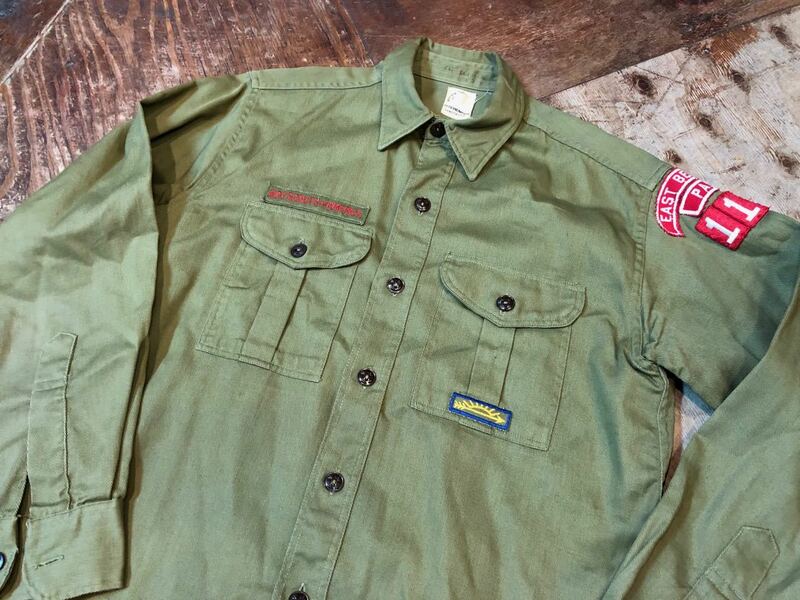 GOLDEN WEEK 入荷！！第１弾　5/29入荷！６０s〜U.S Army white shirts!! GOLDEN WEEK 入荷！！第１弾　5/29入荷！Penny's Town Craft Shirts!! GOLDEN WEEK 入荷！！第１弾　5/29入荷！　６０s〜Penny's Towncraft shirts!! アメリカ仕入れ情報＃６２　５０s　ARROW fish柄　Rayon Shirts!! アメリカ仕入れ情報　＃41　デッドストック大量発掘！⑬　６０s TWO TONE RAYON SHIRTS!! 1/30(土）入荷！６０s〜７０s　Wrangler Denim Western Shirts! 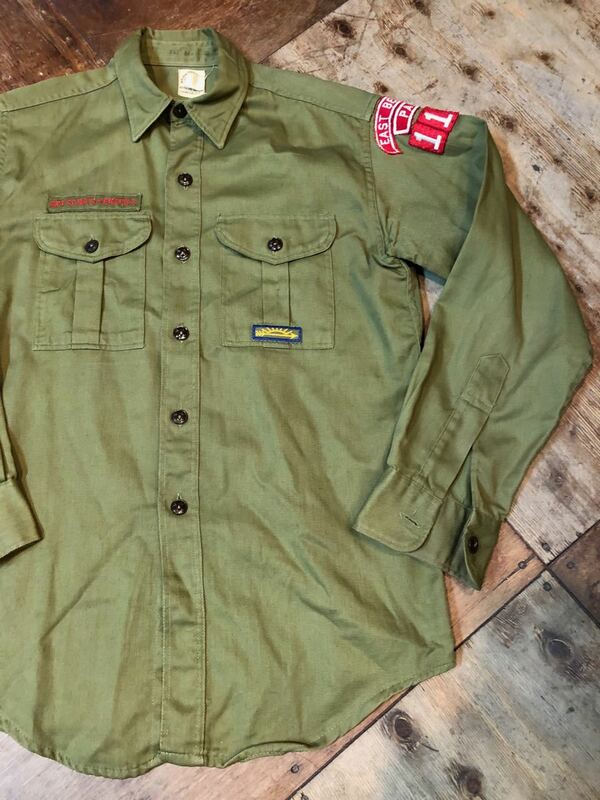 30-40’ｓ　Logger man shirts　Ｊａｃｋｅｔ! 仕入れ情報#36デッドストック大量発掘！⑳　50's Pilgrim work shirts、５０sワークブーツ＆Lee code! 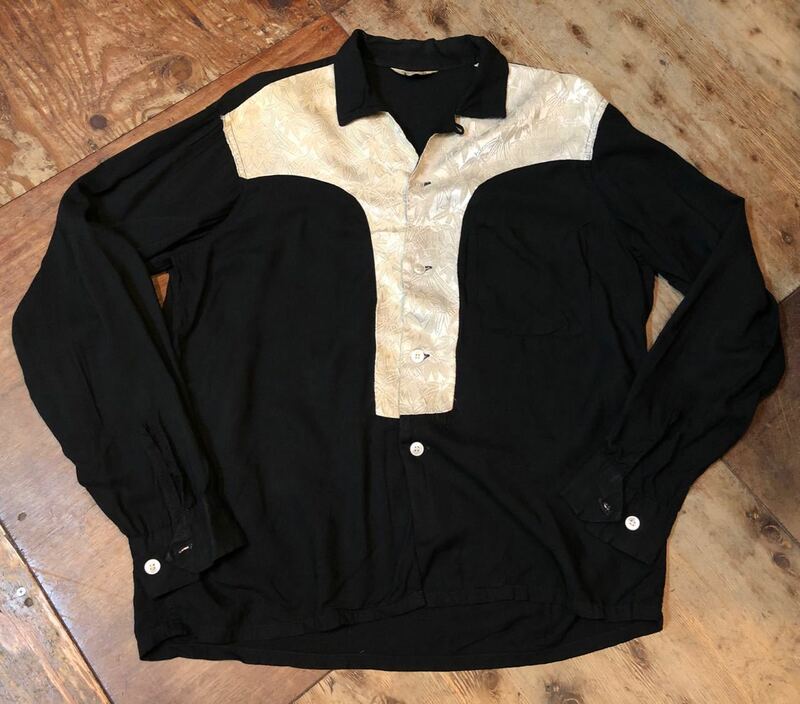 70'S　SERO オックスフォード　B.D shirts!! アメリカ仕入れ情報＃６５　６０’S　デッドストック　PENNY'S WORK SHIRTS! 8/15（土）入荷！60s B.D アイビーリーグ　Ivy league shirs!! 7/11(土）入荷！４０s　all cotton white shirts!! ８０’S　Brooks brothers B.D Shirts 6 button made in the U.S.A! 5/30(土）入荷！５０’S　COIN 柄　ALL COTTON HAWAIIAN SHIRTS! 5/30(土）入荷！５０’S　DUKE KAHANAMOKU HAWAIIAN SHIRTS! 5/23(土）入荷！60'S　all cotton ! B.D shirts! ５/6（水）入荷！ゴールデンウィーク第５弾 ! 60'S B.D shirts!! 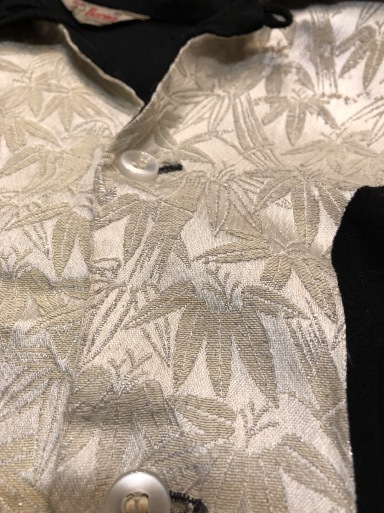 ５/５（火）入荷！ゴールデンウィーク第４弾！　６０’S　マドラスチェック　B.D shirts! ５/４（月）入荷！ゴールデンウィーク第３弾！60'S all cotton B.D shirts! 4/29（水）入荷！ゴールデンウィーク第１弾　７０’s　ストライプ　B.D shirts! ５/2（土）入荷！ゴールデンウィーク第２弾！All cotton　60’S　Manhattan shirts! 4/29（水）入荷！ゴールデンウィーク第１弾　60’S　Washigton DeeCee B.D shirts! 60'S DUKE KAHANAMOKU border pattern hawaiian shirts! 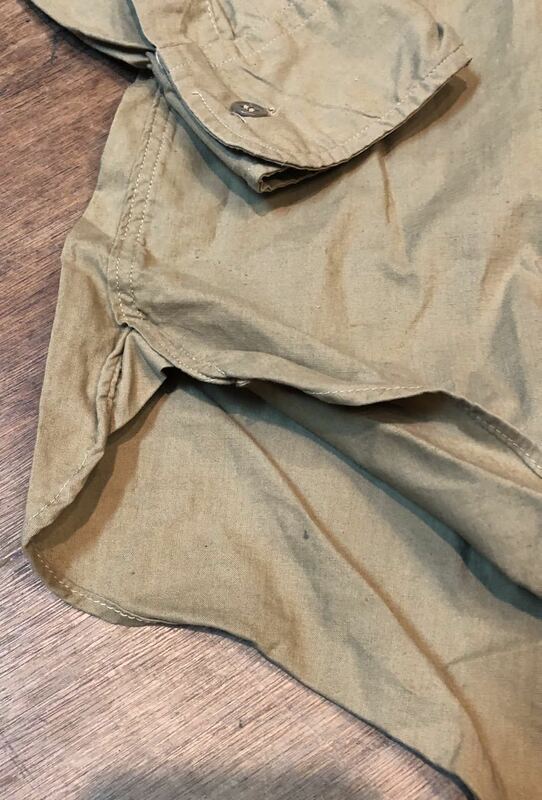 アメリカ仕入れ情報＃18 デッドストック大量　発見！７０’S　OSHKOSH PANTS! アメリカ仕入れ情報＃３９　５０’Ｓ　Ｐｉｌｇｒｉｍ　ｈａｌｆ　ｚｉｐ　wool shirts! BIG MAC & Brent shirts! 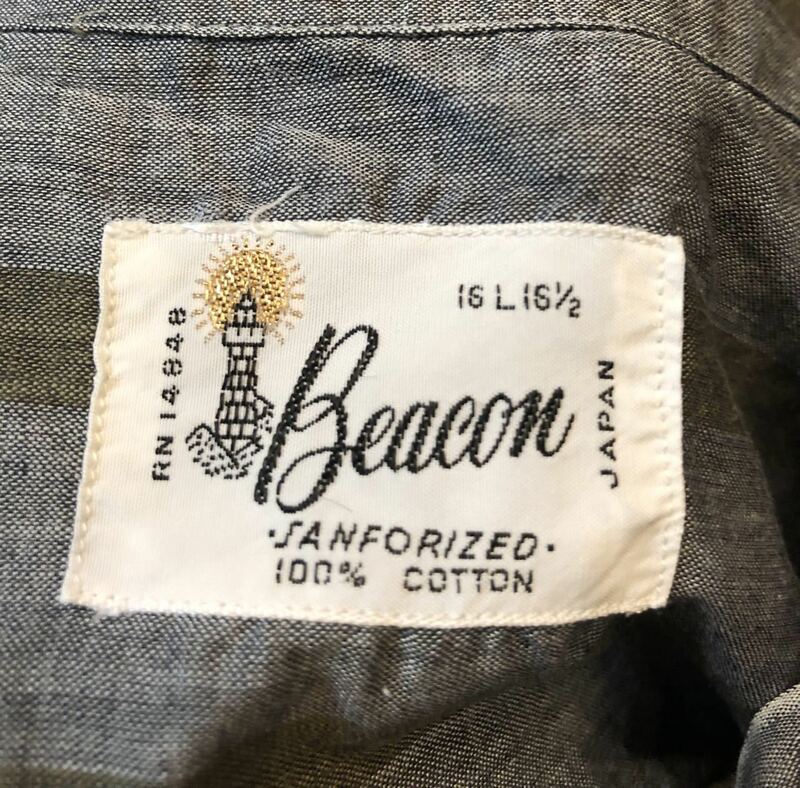 60'S DICKSON-JENKINS MFG Denim shirts! 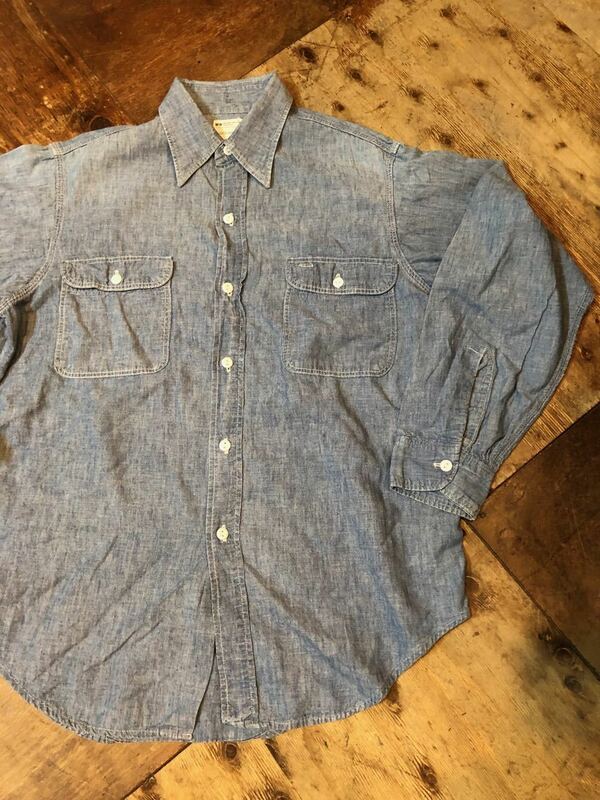 １１月２日（火）入荷！70'S LEVI'S denim pullover shirts!